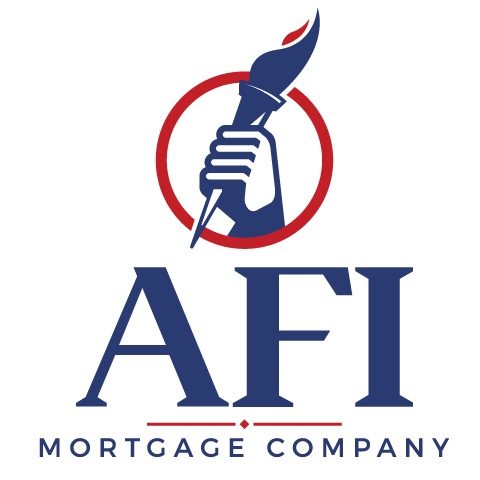 AFI Mortgage is a locally owned independent mortgage broker providing home mortgages throughout Louisiana. 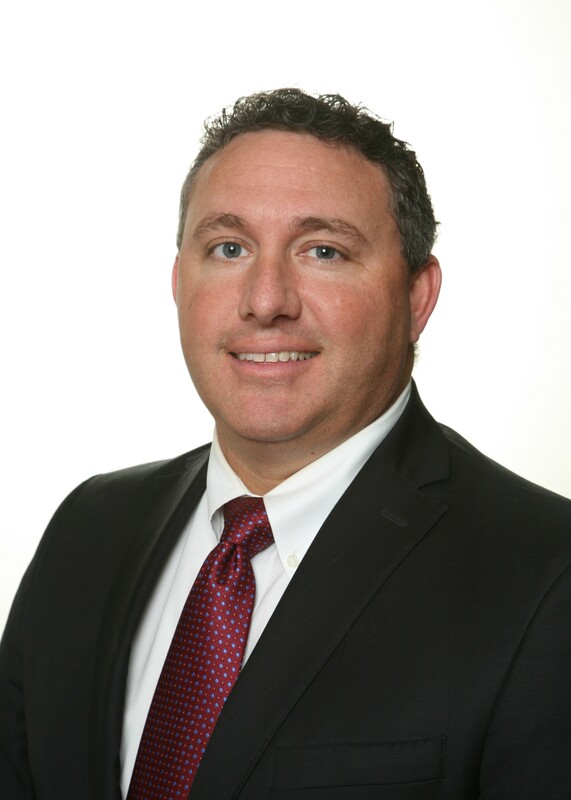 Over the past 22 years, AFI Mortgage and Ben Mabile have developed an unparalleled network of relationships with the major players in the Lake Charles real estate market, including realtors, attorneys, developers and appraisers. 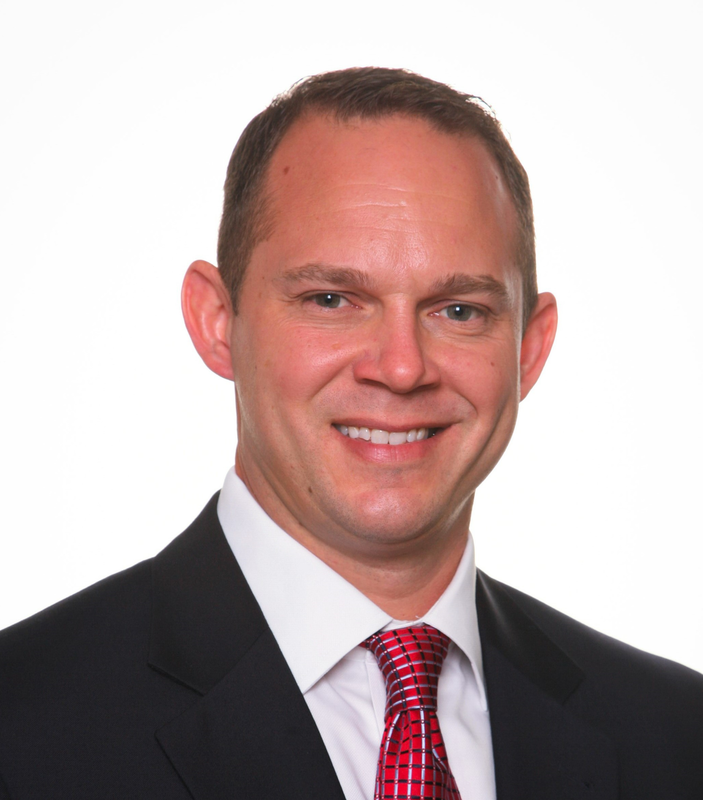 In addition to his extensive education, Ben Mabile is considered a SME in the mortgage and credit arenas and he prides himself on maintaining a team of professional Mortgage Advisors. 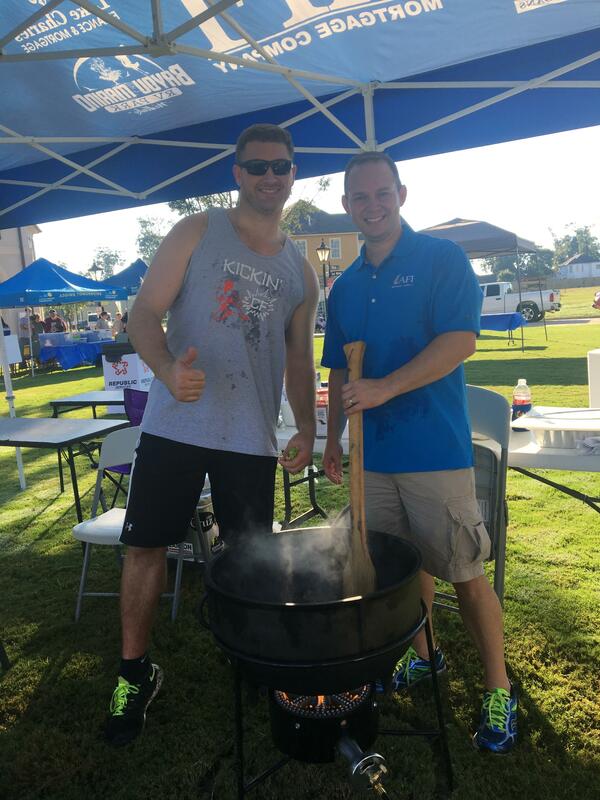 These intangibles put AFI Mortgage Company in a class of its own and gives its Mortgage Advisers the ability deliver clients a highly rewarding home-buying experience. Are you ready to elevate your mortgage game?